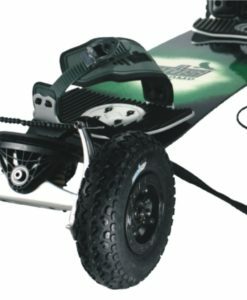 If you are a freerider who is regularly riding on trails where you don’t have the room to powerslide then brakes are an ideal way of controlling your speed. 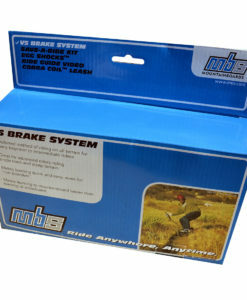 The V5 brake kit is simple and easy to fit. 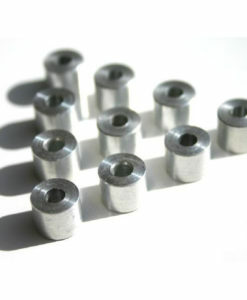 If you use RockStar Pro hubs then you will need the brake spacers as well!